Pictured, Astoria, Queens man, James Shields and his son, James Shields Jr.
Astoria murder suicide: Queens father, James Shields kills 6 year old son, ex wife, new wife and self in custody battle after running out of cash. 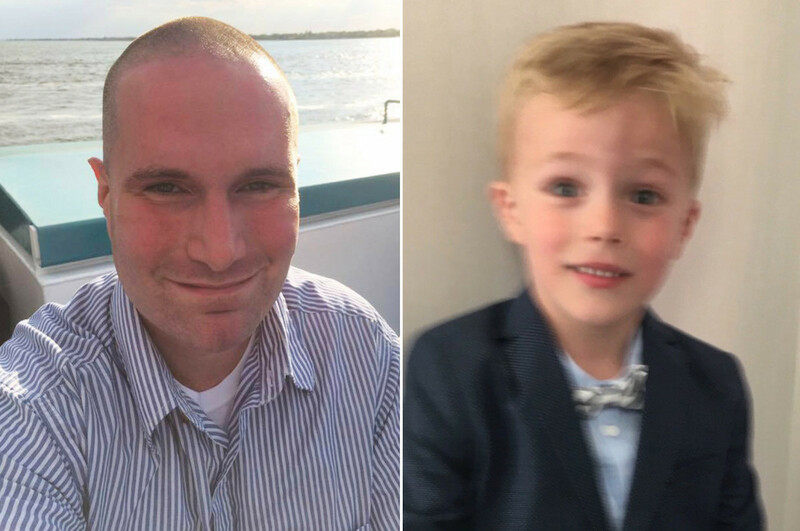 Tragedy has come to the fore with an Astoria, Queens father shooting dead his six year old son, his former wife, his current wife then self in an apparent triple murder suicide. The shooting follows 39 year old father James Shields being embroiled in a custody battle with his ex wife. Killed at the man’s first floor Astoria apartment located at 23-07 30th Drive was Shield’s ex wife, Linda Olthof, 47, their son, James Shields Jr, 6 along with Shields’ current wife, Saskia Shields, 38. 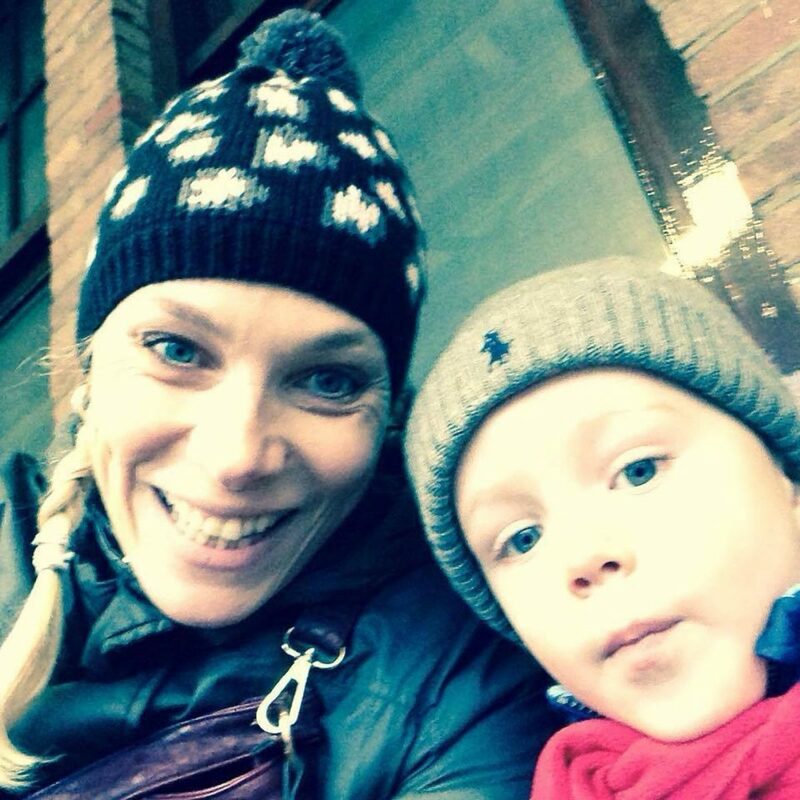 The shooting follows Shields’ ex wife along with the couple’s son traveling from the Netherlands where they live to NYC for a two month stint for the boy to spend time with his father. Except it was not meant to be. The nypost reported Olthof returning to NYC after a court order mandated the boy’s mother allowing the father to see his son. Shields, a physical therapist who according to his linkdn profile ran his own business, claimed his ex only wanted their son in the U.S. for two weeks a year. The impasse came despite ongoing tensions between Shields and his former wife, with reports that Olthof had been planning to take the couple’s son back to the Netherlands this week. Come Monday night circa 9pm, maters escalated with the ‘distraught’ father ’snapping’ and going on a ‘bloody rampage’ before taking his own life according to sources. Pictured Linda Olthof with son James Shields Jr. 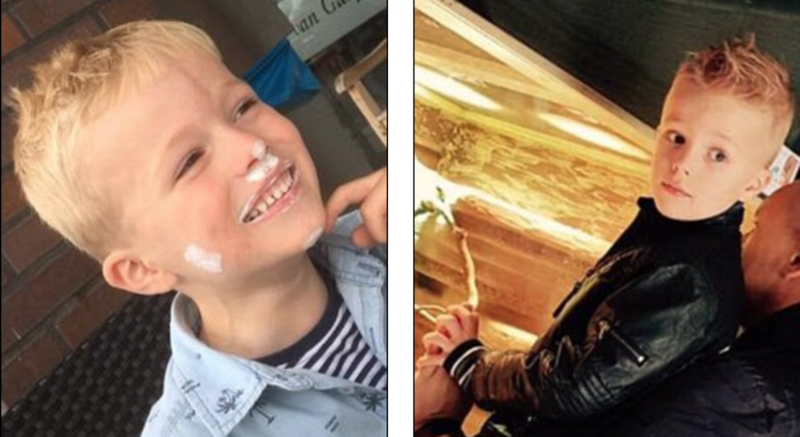 The page, which had a goal of $30,000, said: ‘My beautiful son is 6 years old and my ex wife lives in the Netherlands. We were married and because she couldn’t find work as an artist ran back home to Holland after she was pregnant with my son devastating me. ‘I had the perfect life a few years ago but it has spiraled out of control and I desperately need any help you can provide’. Of note, the page had failed to raise any money. Police said the four bodies were found with gunshot wounds in the living room, with Shields closest to the doorway. The father had a slash wound to his throat in addition to a gunshot wound. A dark semi-automatic handgun was found next to him, according to cops. Pictured victim, James Shields Jr.